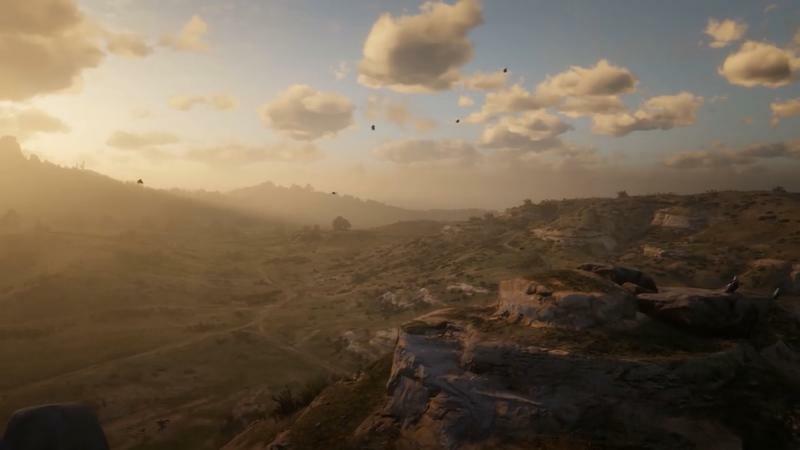 Rockstar is attempting to recreate the Wild West in Red Dead Redemption 2, and a big part of that will be the locations players explore. 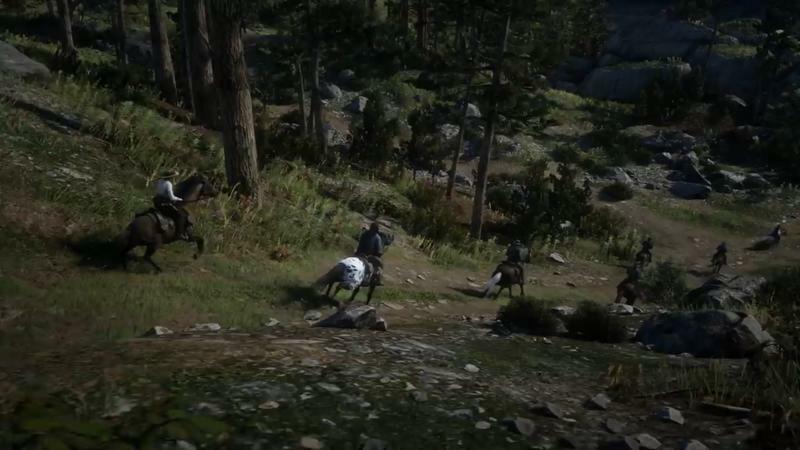 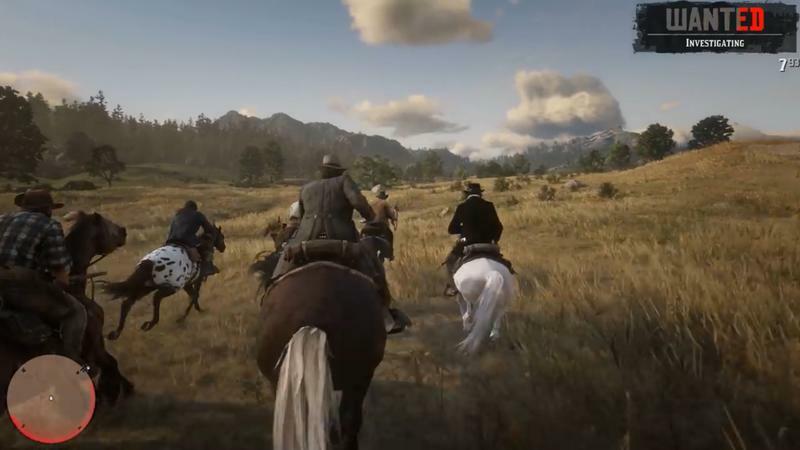 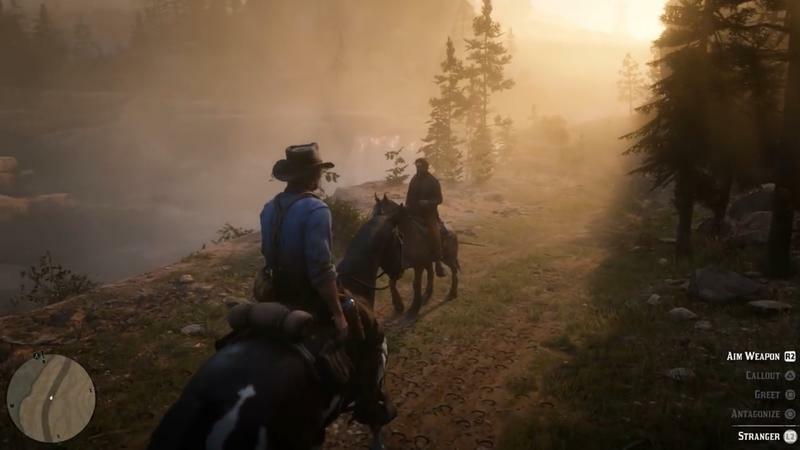 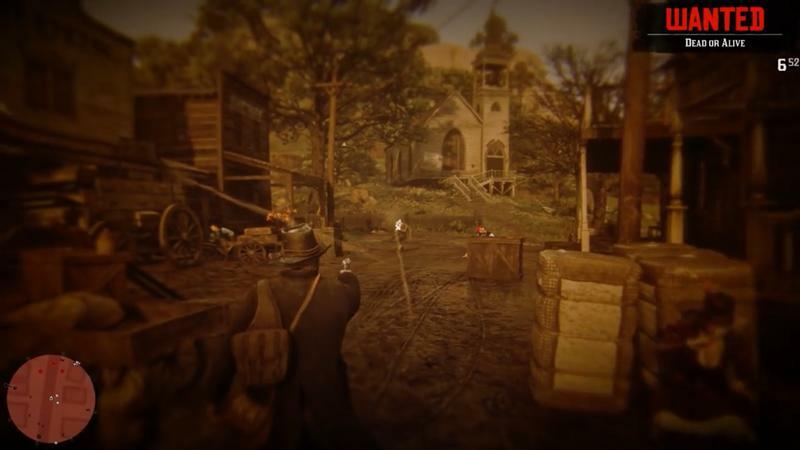 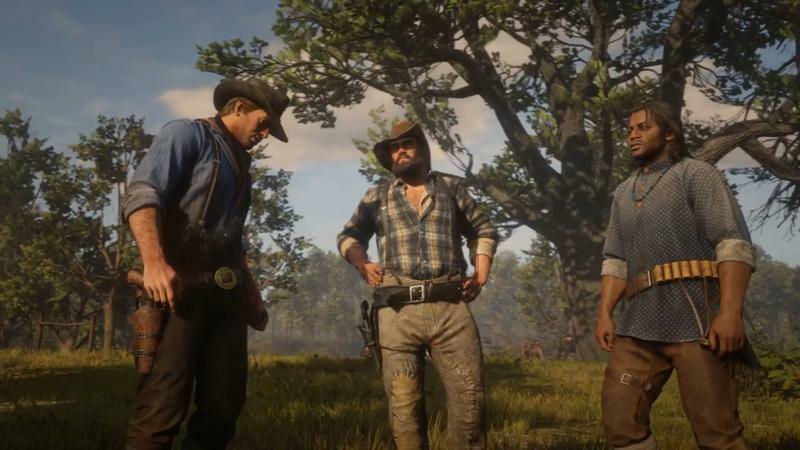 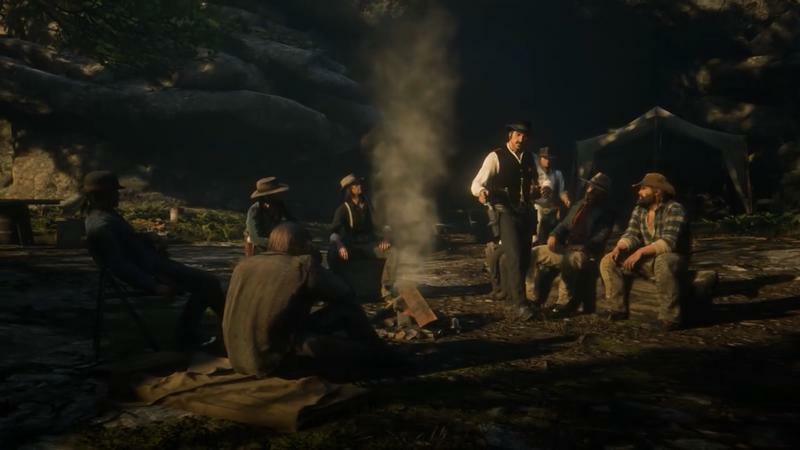 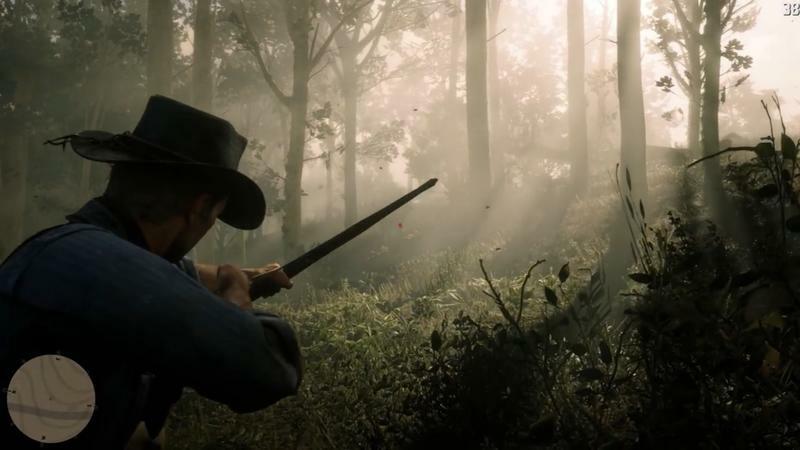 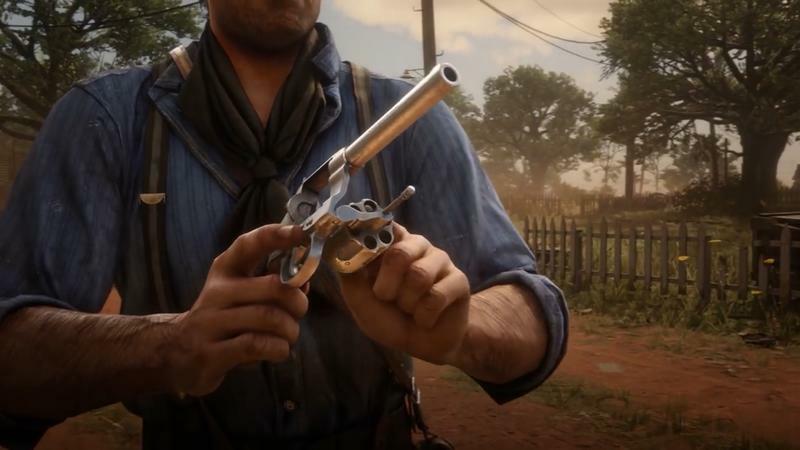 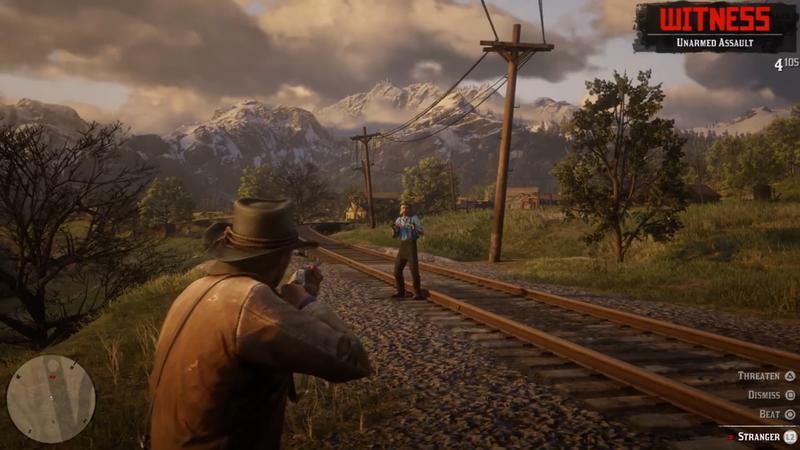 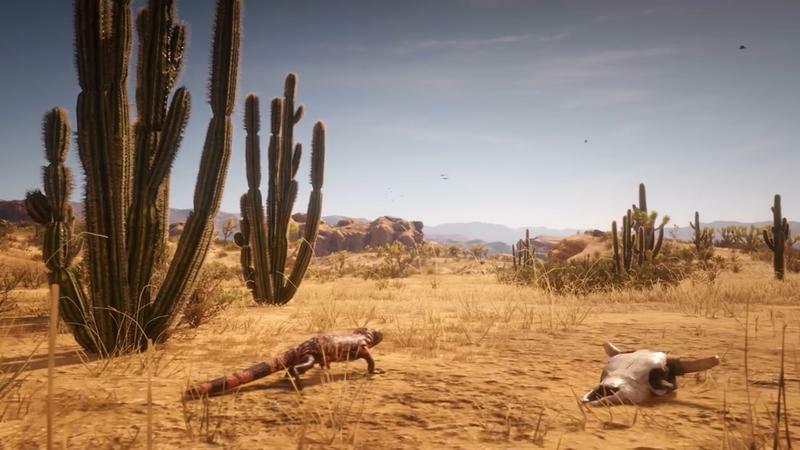 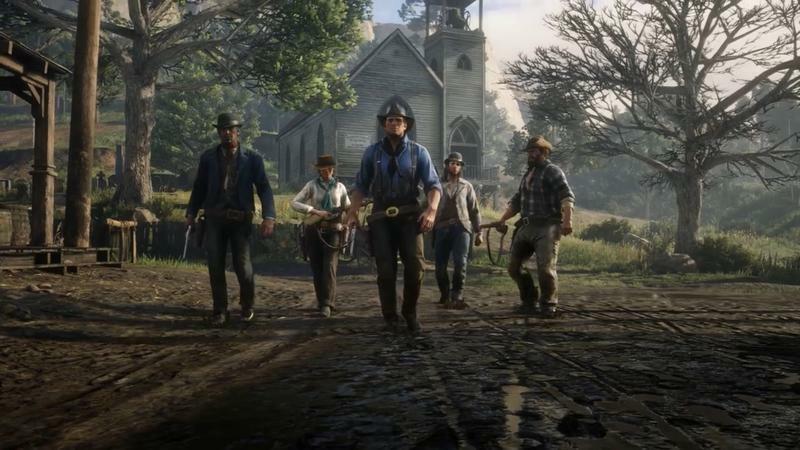 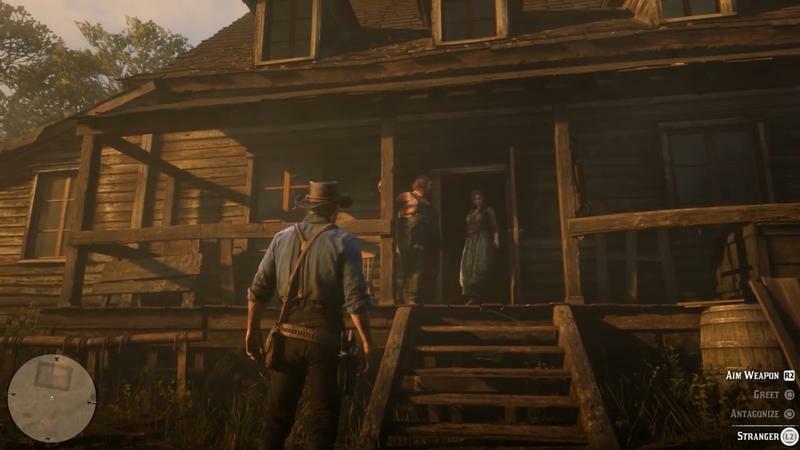 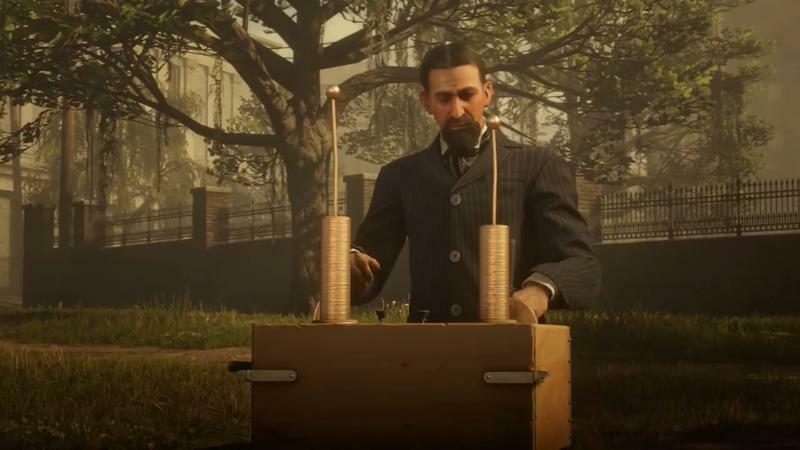 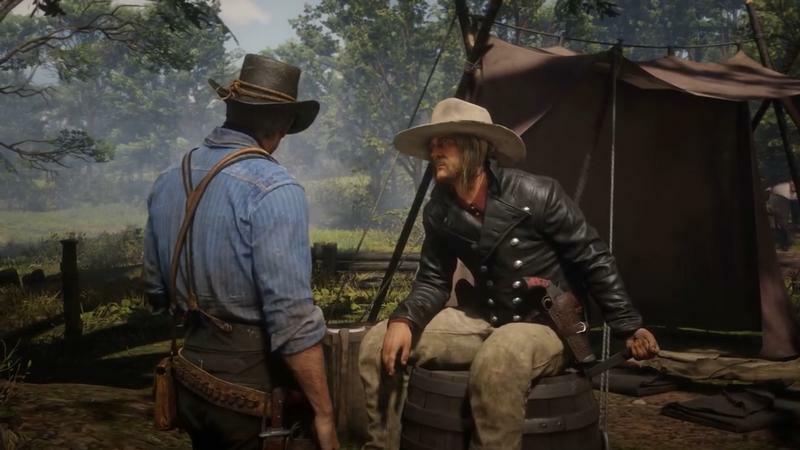 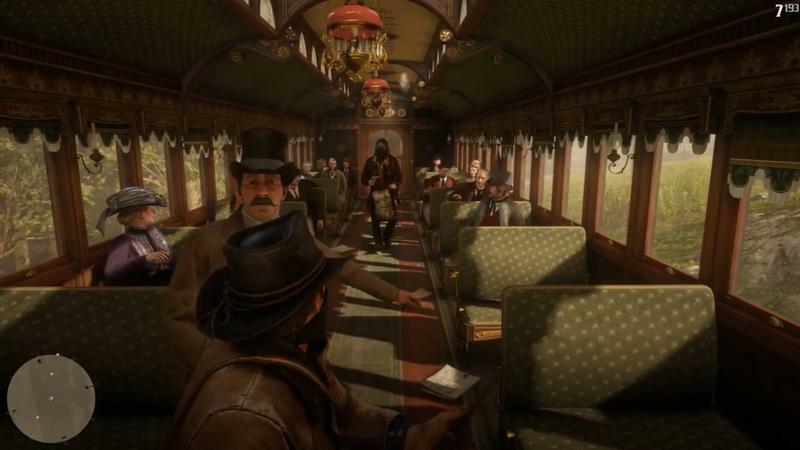 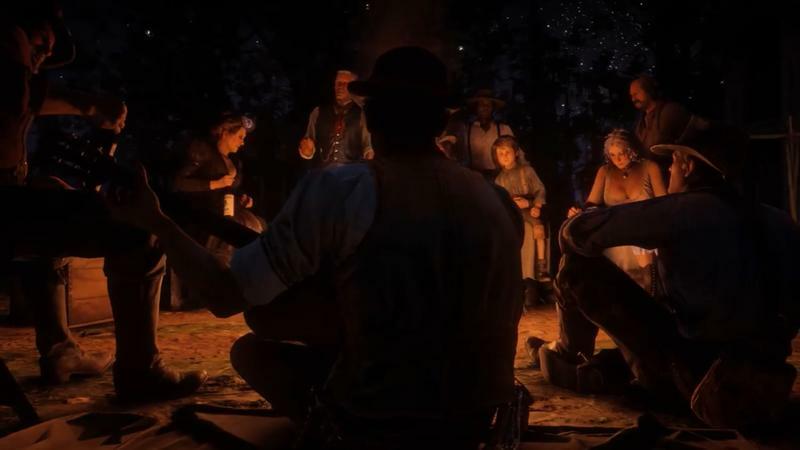 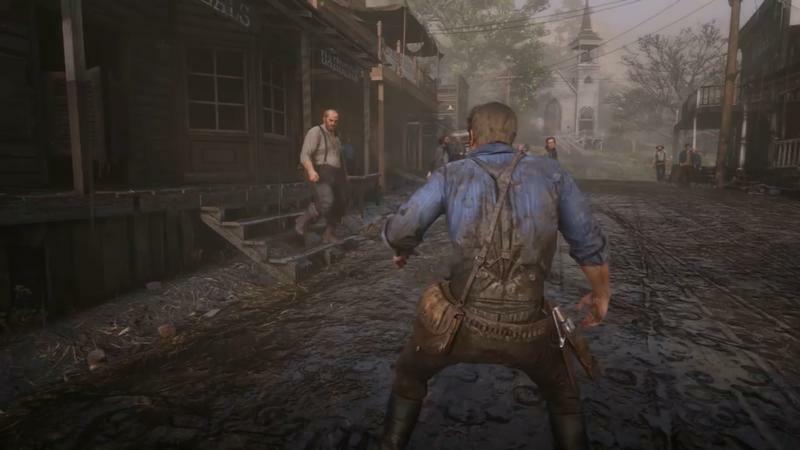 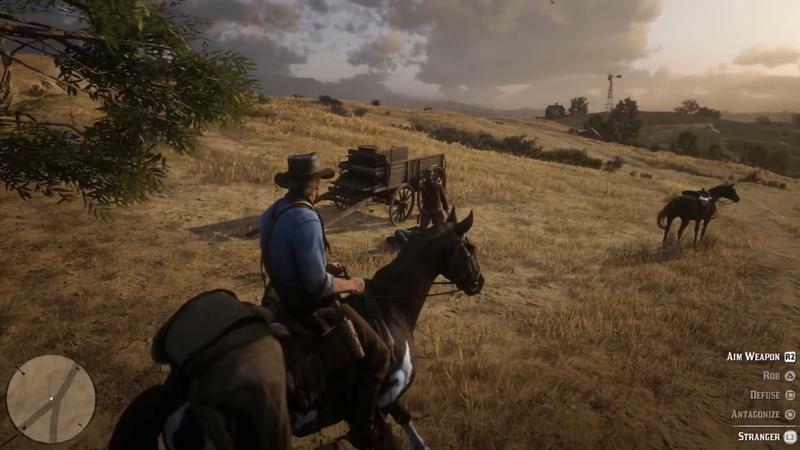 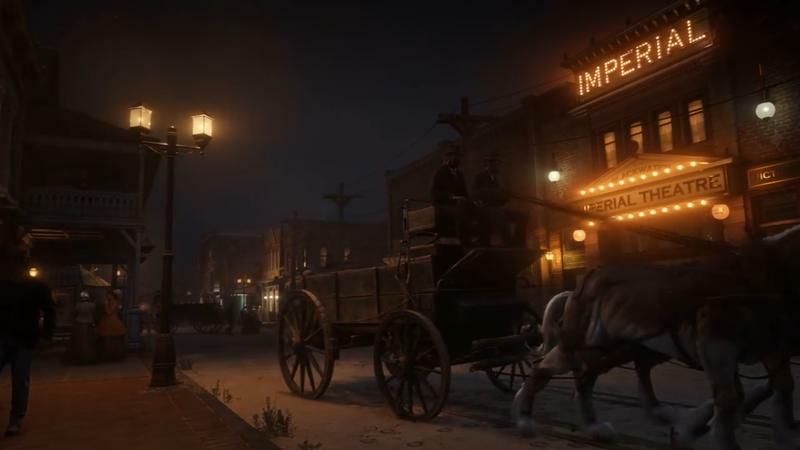 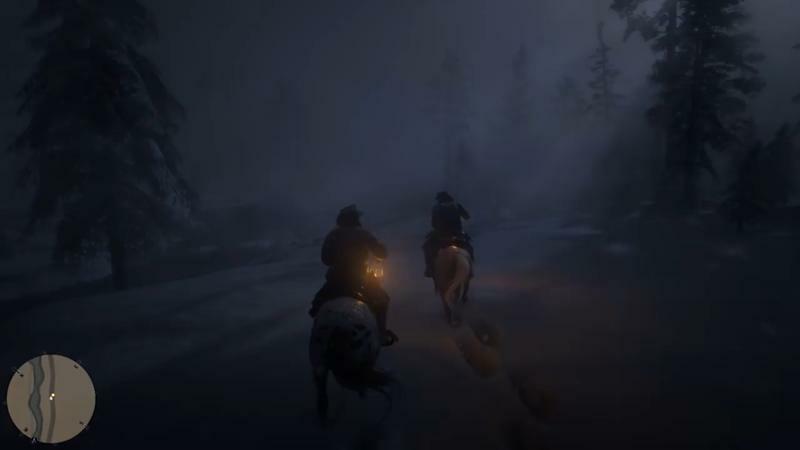 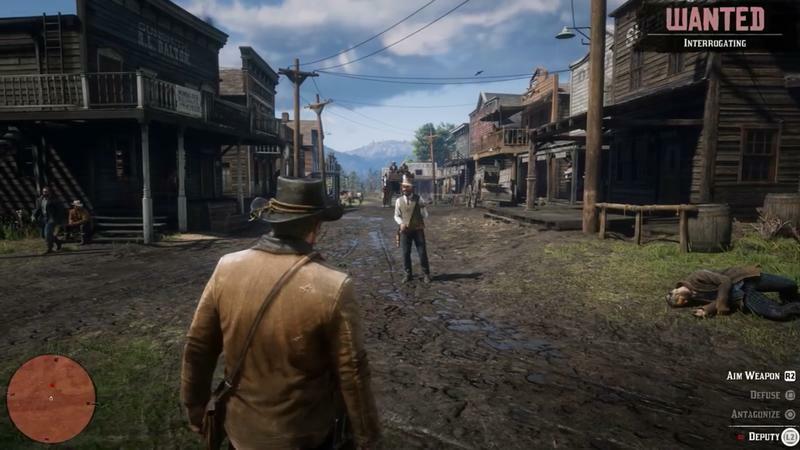 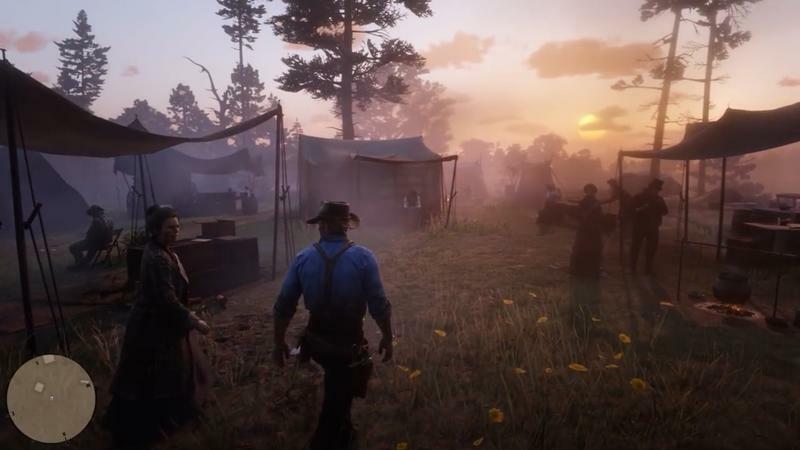 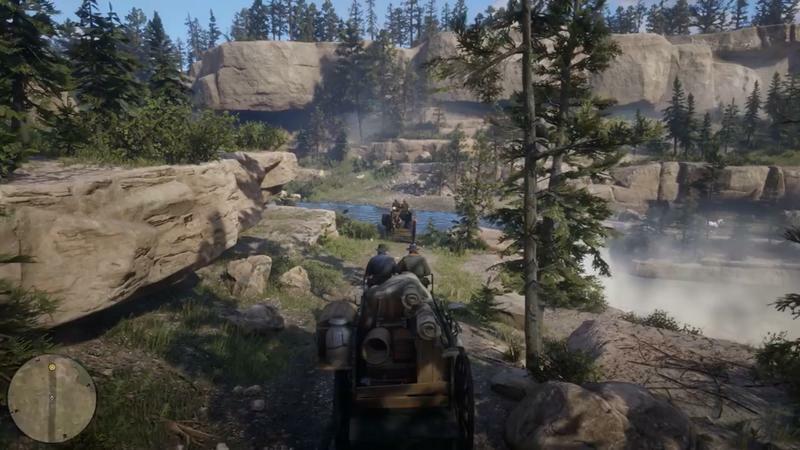 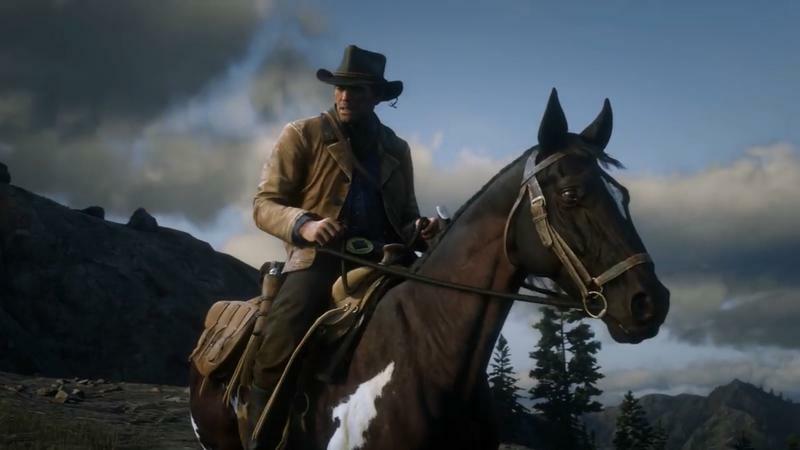 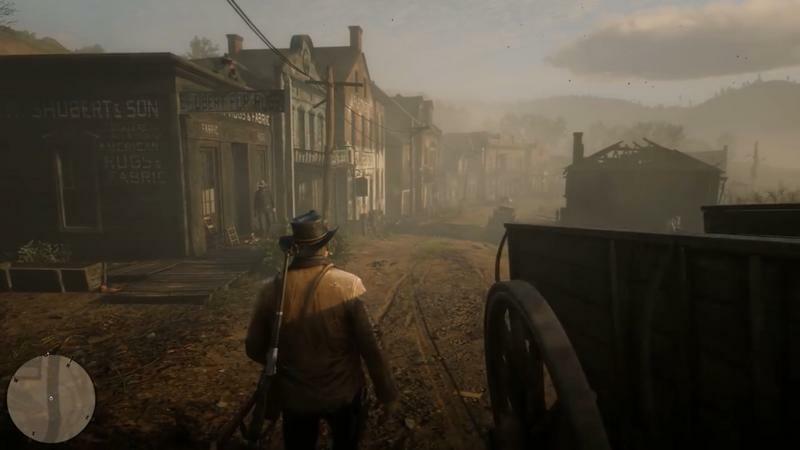 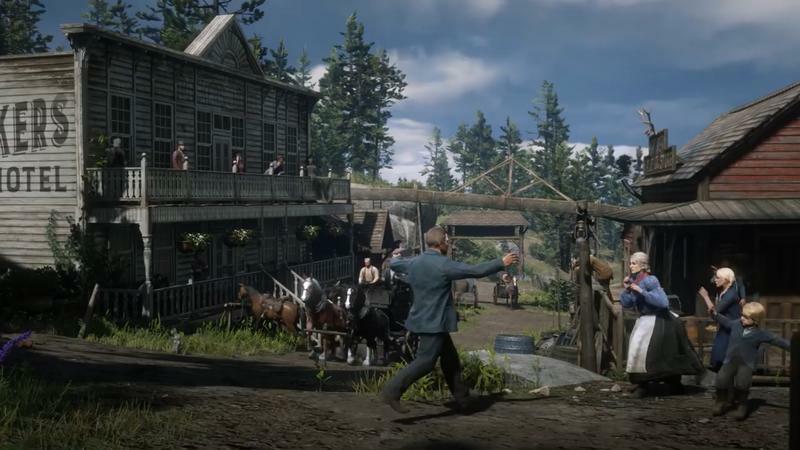 To help players prepare for the title’s release, the developer on Monday released new information about the frontier, cities, and towns found in the game. 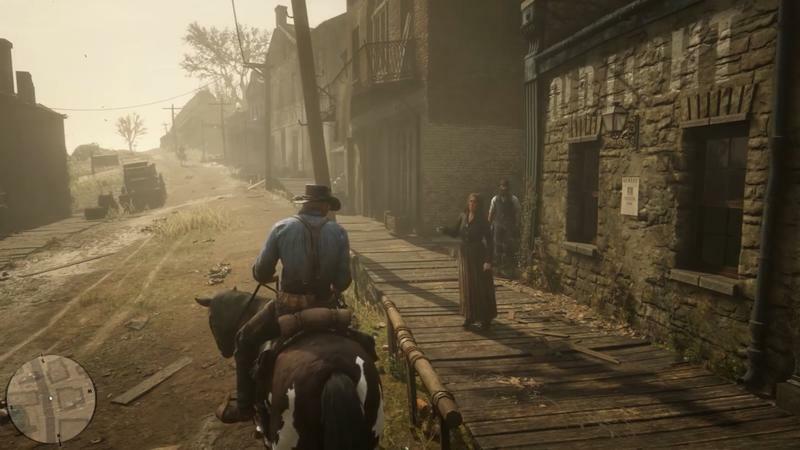 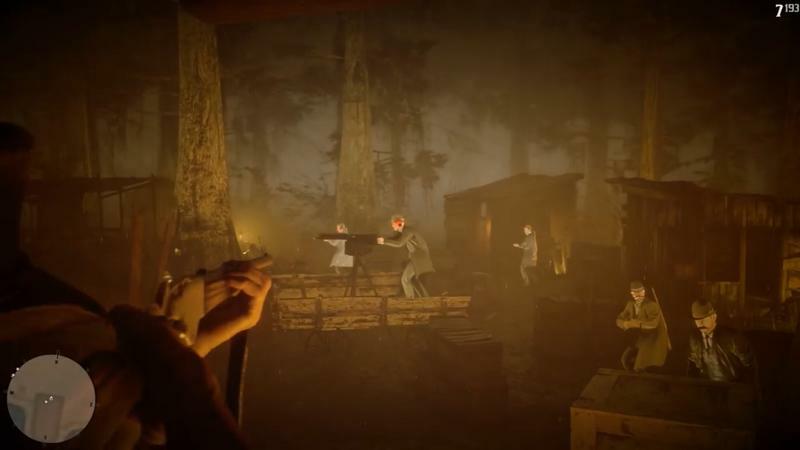 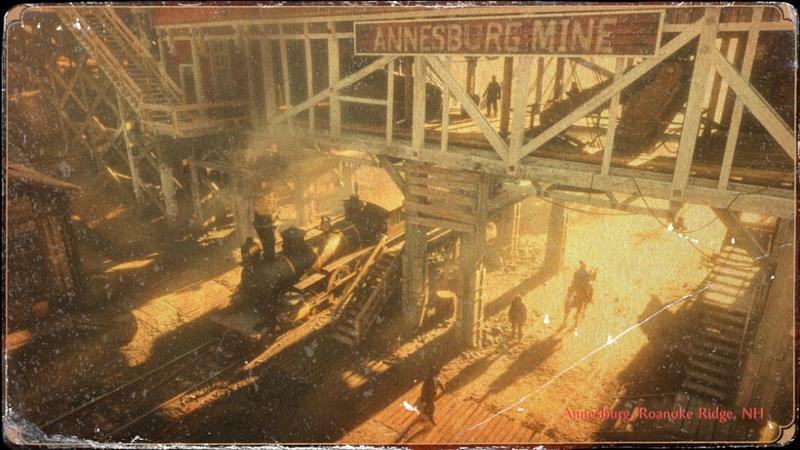 While today’s reveal isn’t quite as action-packed as the earlier gameplay trailer, we do get new information about the many places players will visit on their quest to surviving the dismantling Dutch’s gang. 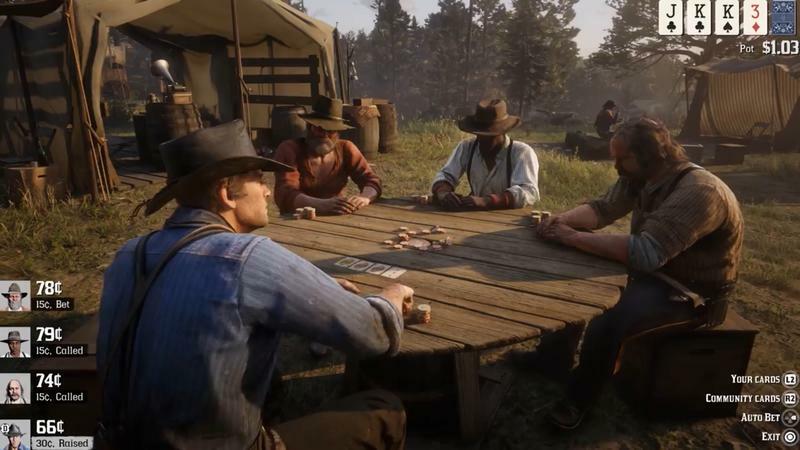 “Valentine’s livestock auctions attract traders, ranchers, cowboys, gamblers, outlaws and prostitutes from far and wide, all looking to make some money, raise some hell, and have a good time,” the description says. 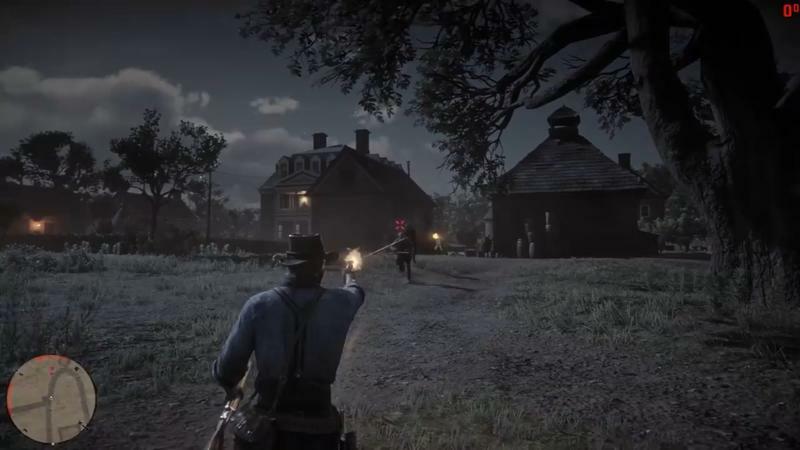 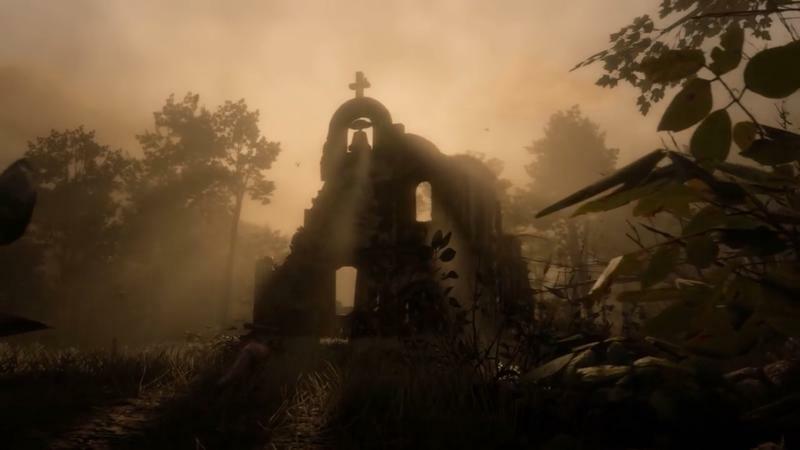 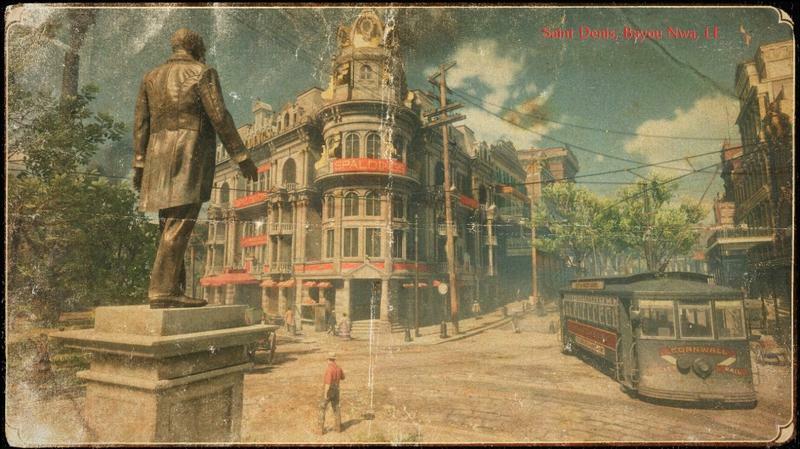 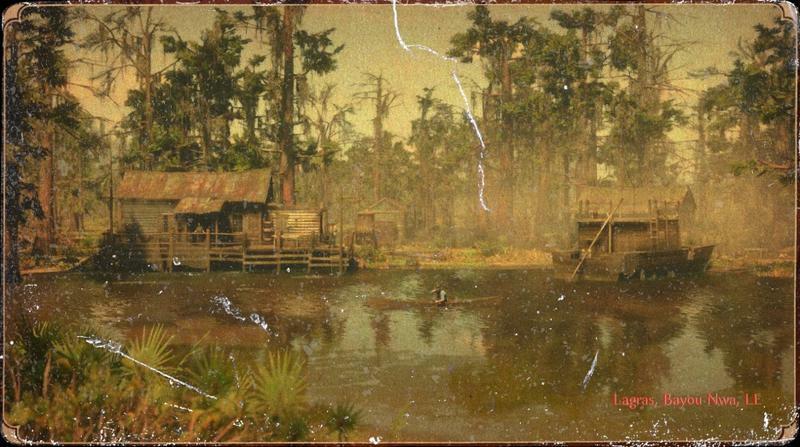 All the locations feature distinct landmarks and personalities, and should provide players with a unique experience as the narrative builds. 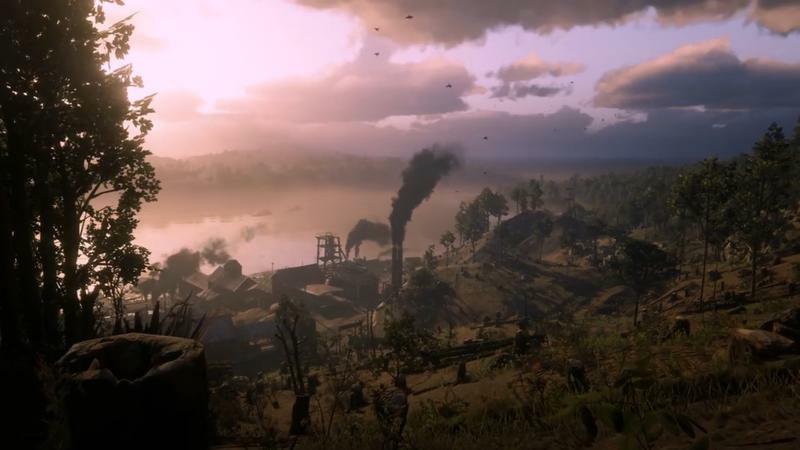 One thing that people praised about Red Dead Redemption was how well it captured the West, with its dry desert landscapes and lawless frontier. 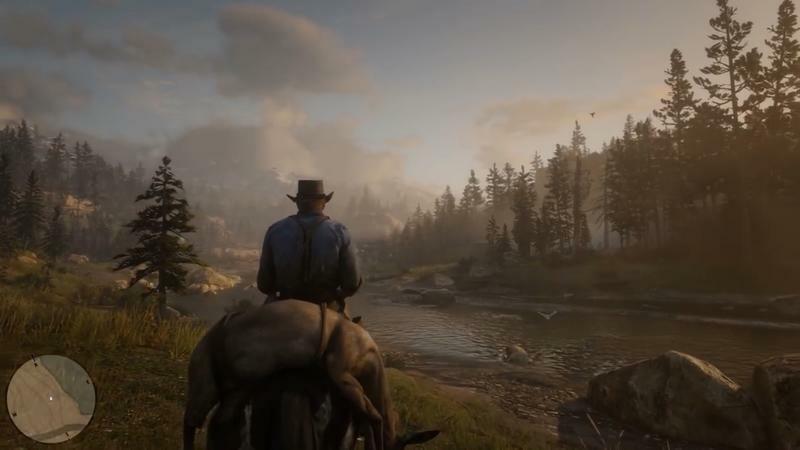 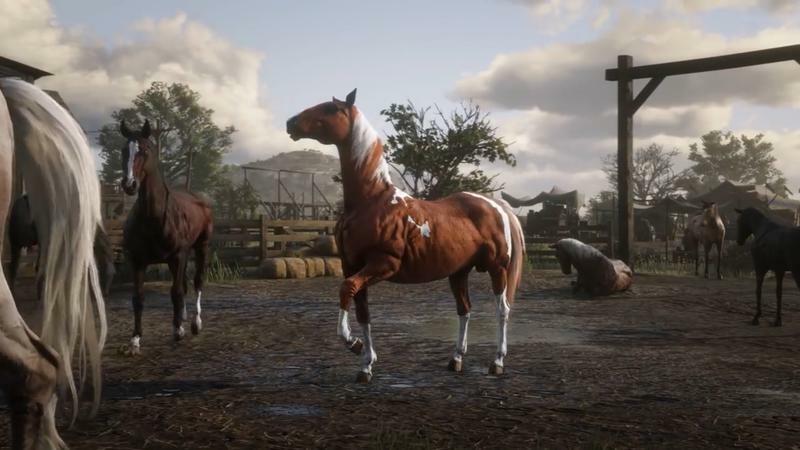 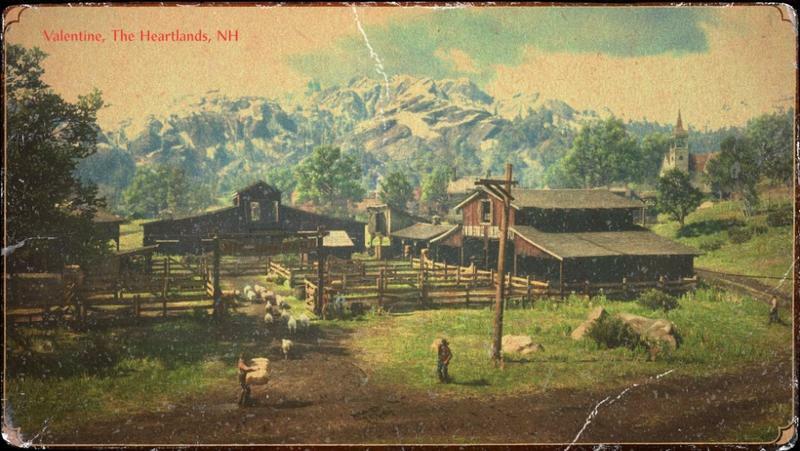 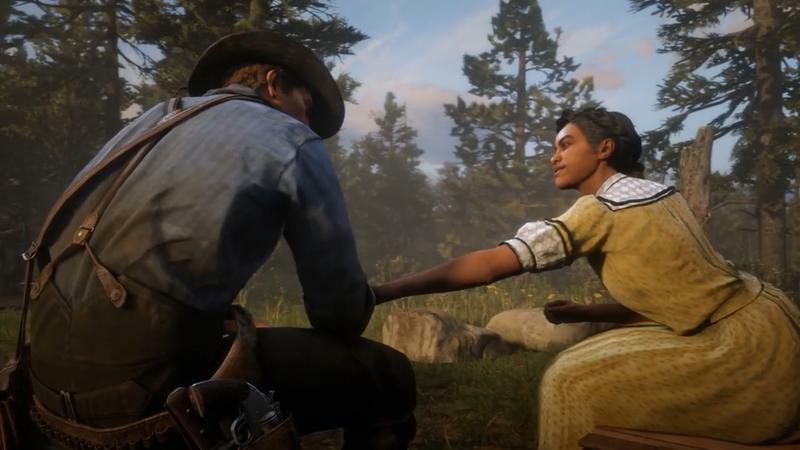 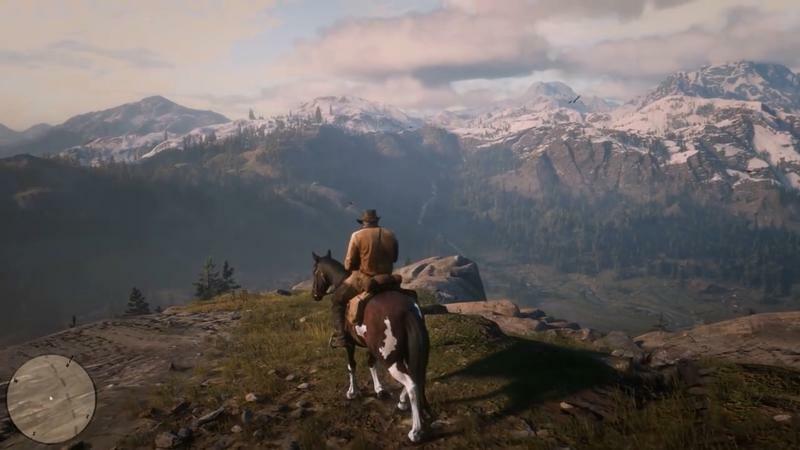 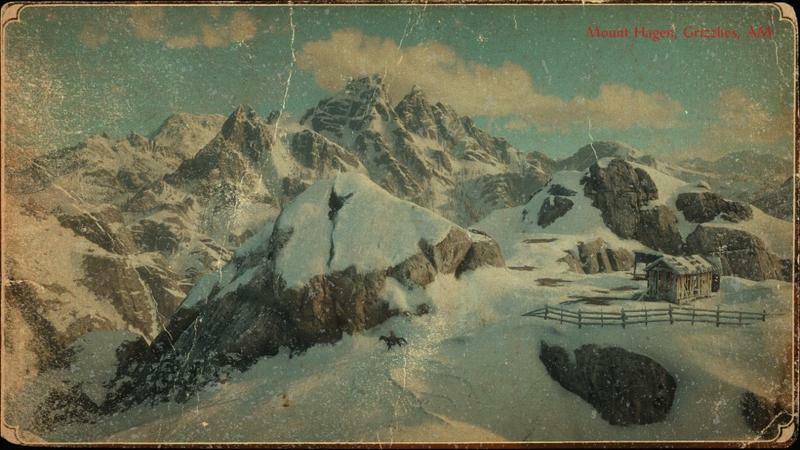 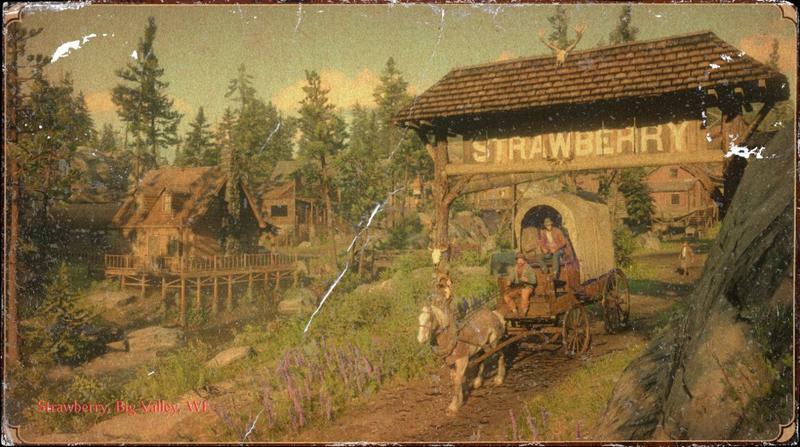 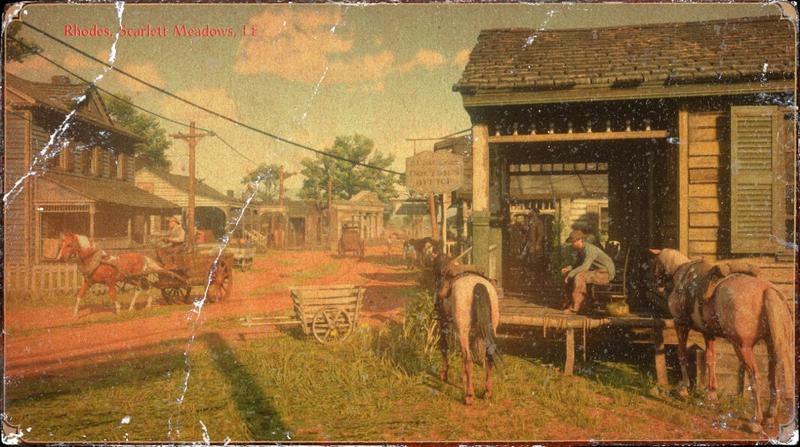 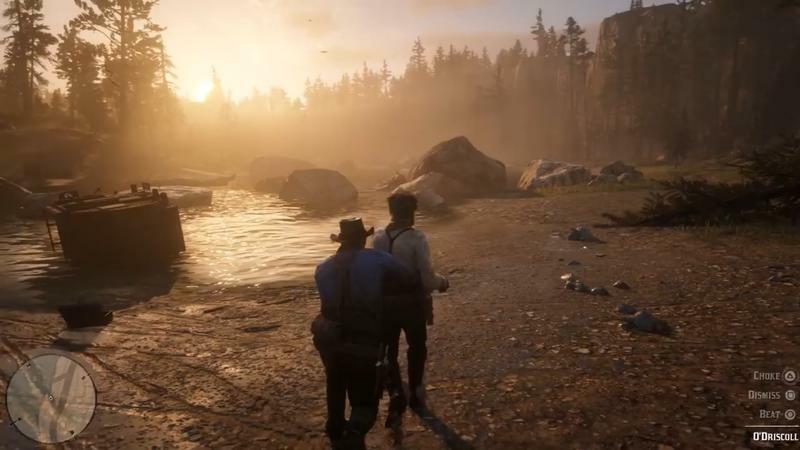 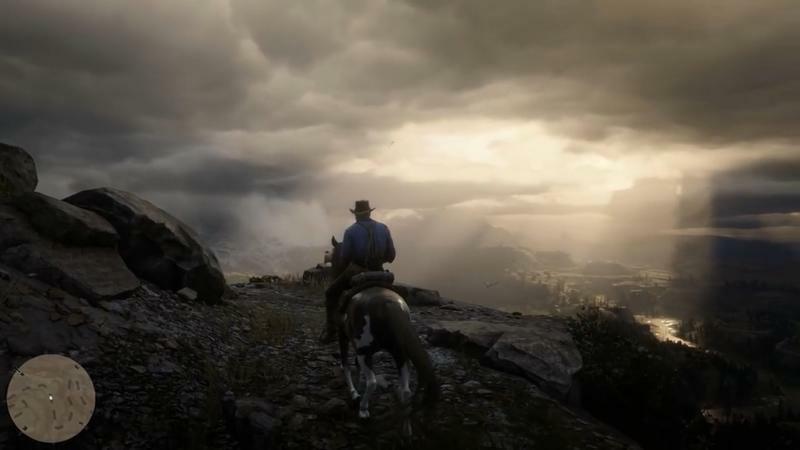 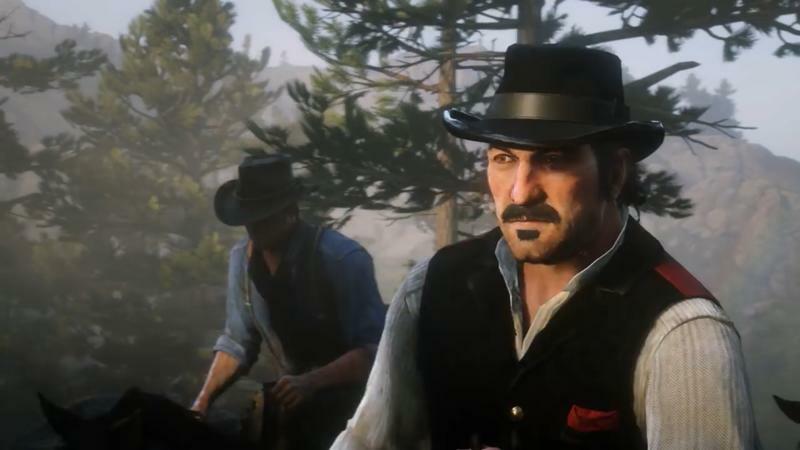 Judging by the screenshots and descriptions provided by Rockstar, it looks like Red Dead Redemption 2 will feature a world that’s even more lush and lively. 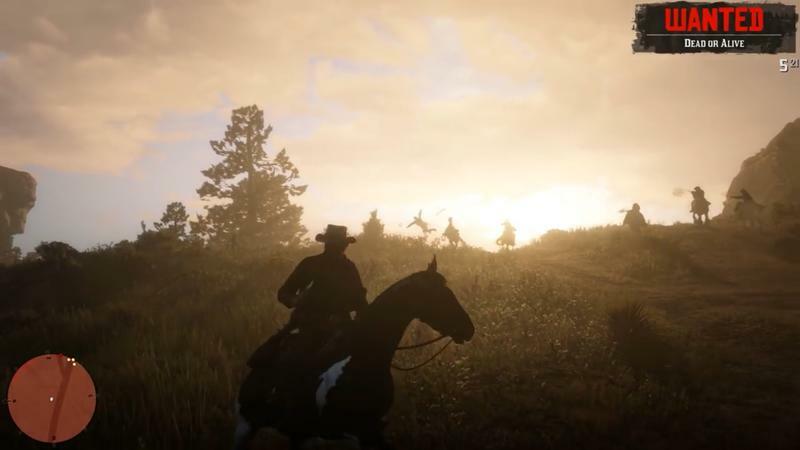 Red Dead Redemption 2 comes out for PlayStation 4 and Xbox One on October 26.